It’s time to put on your thinking cap because the heart-throb has gone on to date not one but a string of Bollywood beauties. There are a few shocking ones he has made news with. We have discovered here some of his most eye-brow raising flings. 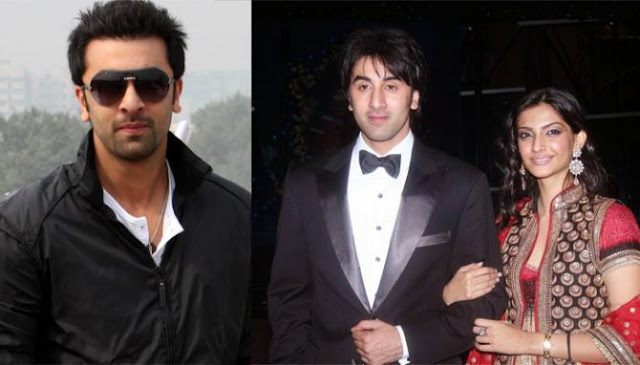 So, let us look at the women Ranbir Kapoor has dated in his life or was linked to. 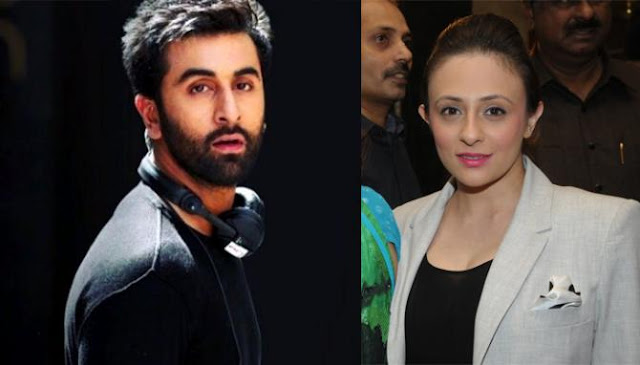 Long before the cameras rolled for Ranbir, Avantika was allegedly known to be his girlfriend. Yes, during his teens and much before entering films Ranbir Kapoor found love in Avantika who is now Imran Khan’s wife. However, the relationship failed due to some reason and they both dumped each other and moved on. Avantika later found her soul mate in actor Imran Khan and Ranbir took a big leap in his professional life. You can call it one of the most shocking affairs of Ranbir Kapoor that had made headlines. Yes, between falling in and out of love, Ranbir Kapoor was also linked with fashion designer Nandita Mahtani who was the first wife to Karisma’s former husband Sanjay Kapoor. Perhaps this was a case of friendship that turned into something else because the couple was never seen dating publicly. The news was also rife that Nandita had a short-term affair with actor Dino Morea. Considering Nandita and Ranbir’s ten-year age gap, we wonder what ignited the affair in the first place. News began to swirl about a potential affair between Priyanka Chopra and Ranbir Kapoor who shared a hot chemistry in the movie Anjaana Anjaani. After their onscreen appearance, they looked like a perfect couple off-screen too. However, the bond they shared couldn’t stand the test of time and soon the things dissolved. Ranbir and Sonam Kapoor’s first onscreen presence was for the movie Saawariya and that is when news of their affair began to surface. It is said that when the lovebirds were assistant directors to Sanjay Leela Bhansali’s Black, that’s where the things started off. Unfortunately, the affair didn’t last and they parted ways. Sonam expressed bitterness, regret and anger in Karan Johar’s show- Koffee with Karan. There has been no looking back since then. As per the sources, Ranbir headed for splits-villa only to woo Deepika Padukone. After his goodbye to Sonam, the Bollywood heart-throb moved on to Deepika Padukone. Fans were quite impressed by this brand new romance and the new jodi in tinsel town. 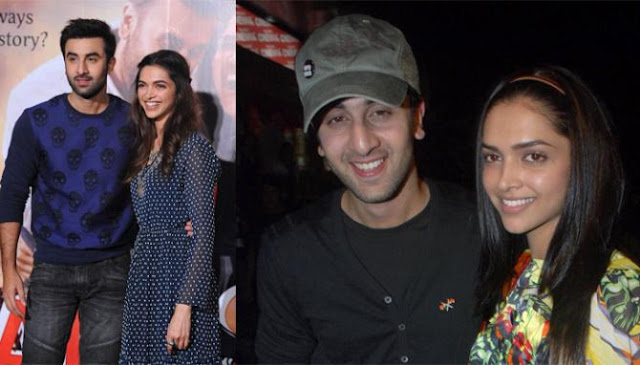 In fact, Deepika was one of the most talked about girls in Ranbir’s life. Unlike other affairs, this one was smooth and proceeded to the level of commitment. However, the passion simmered and the couple began uncomfortable. As per sources, Ranbir cheated on Deepika and the actress could not ride through the rough waters. The couple together did some amazingly good movies like Tamasha and Yeh Jawani Hai Deewani. Deepika is said to even have Ranbir’s name tattooed on her back. Lovebirds had their share of PDA moments too. But the couple finally broke up which came as a disappointment to everyone. 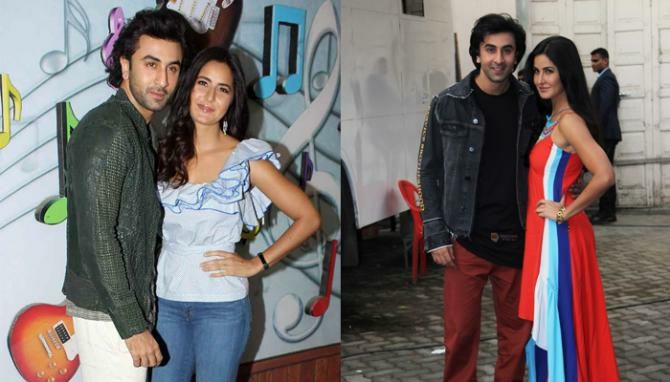 A lot has been cooking between Ranbir and Katrina ever since they did Ajab Prem Ki Ghazab Kahani. Though they never announced it, the crackling chemistry between the couple was there for the world to see. In fact, this was one affair of Ranbir that was based on firm grounds. It was also heard that the duo had started thinking of marriage. Ranbir and Katrina have done a number of films together and was an awesome couple on screen and off screen. The rumour and gossip soared to new heights when it was known that there was a third person involvement who caused the break-up. A few say that it was actress Nargis Fakhri because of whom the much-anticipated wedding bells never rang. Allegedly, the news of actress Nargis Fakhri being in a relationship with her Rockstar co-star had stirred everybody up. No wonder the dashing couple had a great chemistry on the sets and screen but in real life things did not work out and the bond disappeared. If news is anything to go by, it was also heard that American model and actress Nargis was the real culprit behind Ranbir-Kat break-up. It was also known that she started a romantic relationship with Uday Chopra. It was one link-up rumour that irked Ranbir Kapoor. People started speculating about the actor’s link-up with Chennai based model and kingfisher calendar girl, Angela Jonsson. The couple made news in 2011 when they were spotted together. Angela boldly admitted that she has gone out with him which was quite normal as per the model. So, finally she left it on to the fans and media to decide what was brewing. 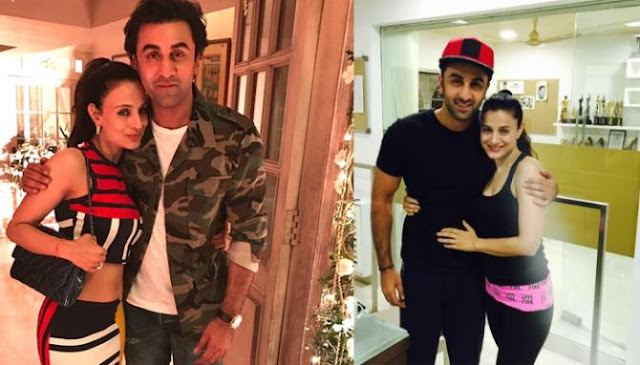 A lot has been cooking between Ameesha and Ranbir. Speculations made round on Ranbir’s affair with Ameesha Patel. After his break up with Katrina he was spotted with the sultry actress and was reported to being close to her. At Randhir Kapoor’s private birthday bash, she was the only person apart from family. Now, a special guest will surely set the tongues wagging. However, fans were really not able to co-relate this jodi and still doubt any truth behind it. Ranbir Kapoor and Shruti Hassan were under a lot of speculation after delivering a hot performance in an ad together. There were a lot of talks about their fabulous chemistry after working in the commercial. As per the shutterbugs, it was a short-term affair. 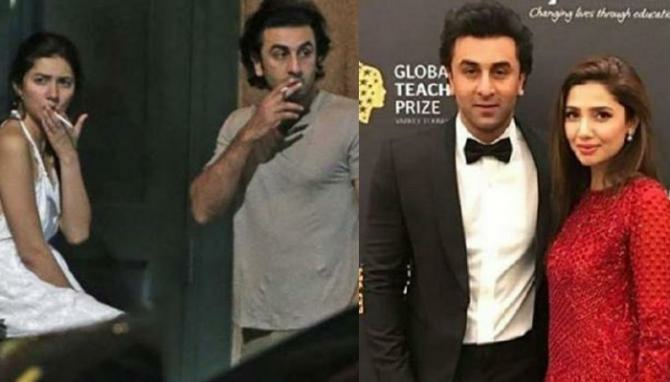 Be it rumoured or real, Ranbir Kapoor’s link-up with Pakistani actress Mahira Khan is a recent one and has created a lot of buzz. Mahira Khan and Ranbir’s affair became the talk of the town when they were spotted together smoking and chilling out with each other. Also at Global Teacher’s Prize ceremony, they behaved like lovebirds which was evident through a viral video where Mahira was seen pleading Ranbir for some reason. Now, people took such scenarios as developments in couple’s relationship but the truth is still a mystery.